Exercise is an activity that many people enjoy, not only for the health benefits but also for relief from the stress of everyday life. Nevertheless, it should be understood that, as with any physical activity, there is a risk of injury while working out at a gym. In most cases, the injury is due to overexertion – sprains, strains, pulled muscles, even broken bones. 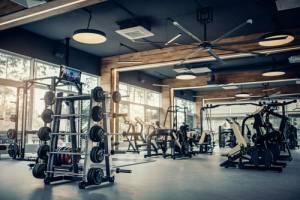 However, in some cases, the injury is more appropriately attributed to either an employee of the gym or to the gym itself, either a machine breakdown or an aspect of the physical building. If such an injury occurs, retaining the services of an attorney experienced in premises liability can be crucial to obtaining compensation for the costs associated with recovering from the injuries. 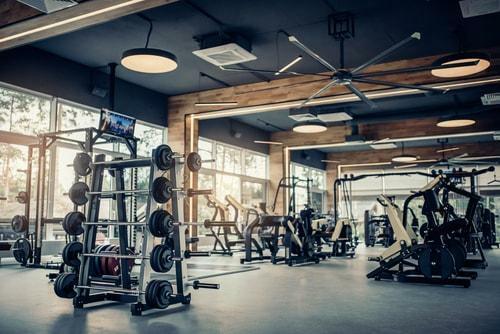 Recently, a Missouri jury found in favor of a gym and against an attorney who claimed that a weightlifting coach’s inadequate training caused her to suffer a herniated disc. If you have been injured at the gym, it is important to understand the various options available to you for recovering compensation. Premises liability is the legal theory that regulates when a property owner can be held liable for injuries suffered by guests and visitors. If a property owner knew about safety issues and failed to either correct them or warn patrons of their existence, and the person was injured as a result of this failure, the owner may be deemed negligent, and the patron may be able to recover compensation for his/her injuries and other damages.